Students enrolled in the Graduate School–Camden, Camden College of Arts and Sciences, and University College–Camden who are planning on graduating in May 2019 must submit a Diploma Application by Monday, April 1. This mandatory form must be submitted in order to be considered for graduation. 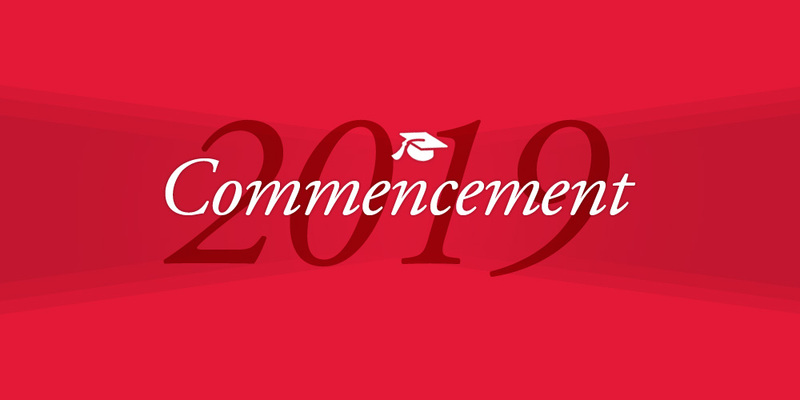 Camden College of Arts and Sciences and University College–Camden students can visit https://advising.camden.rutgers.edu/advising/important-tasks/ to view the different commencement-related tasks necessary to complete prior to graduation.. Undergraduates with questions about graduation may email artsci_commencement@camden.rutgers.edu. The Graduate School–Camden students with questions about graduation may email grad.school@camden.rutgers.edu. Page last updated by Faculty of Arts and Sciences at 8:52 am April 2, 2019 . This page was printed from http://fas.camden.rutgers.edu/2019/03/25/diploma-application-for-prospective-may-2019-graduates-closes-apr-1/ at 1:08 AM Wednesday, April 24, 2019.